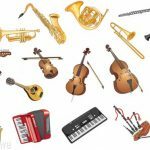 TuneBugs is a free, drop-in music exploration program for little people, ages 1-5, and their families. Foundry Hall’s twice monthly informal gathering of friends who like to sing and play music together. 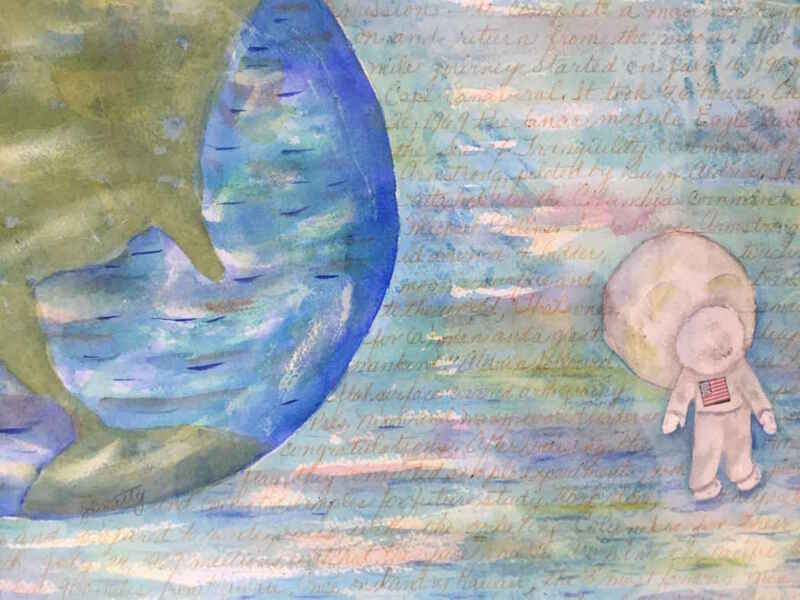 Foundry Hall's twice-monthly gathering to sing favorite hymns, gospel songs, and spirituals. A Pete Seeger Sing Along Birthday Concert! SUN 5/5 7PM @ United Methodist Church A community musicians led event! Free! Donations appreciated. Foundry Hall’s twice monthly (1st & 3rd Wednesdays) Song Swaps are an informal gathering of friends who like to sing and play music together. Foundry Hall presents South Haven’s longest-running, all-ages Open Mic night. 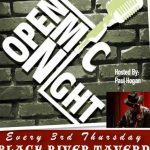 Hosted by Paul Hogan, Open Mic is the 3rd Thursday of every month. 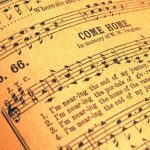 Foundry Hall’s twice-monthly (1st and 3rd Sundays) Hymn Sings at the Warren Center are a time to sing favorite hymns, gospel songs, and spirituals together.